Poseidon Simulation supplies maritime related educational and operational competence through products, services and local joint ventures to customers and partners worldwide. We are a DNV GL 9001:2015 certified company. Below follows a few highlights of our long history in the Maritime education business. 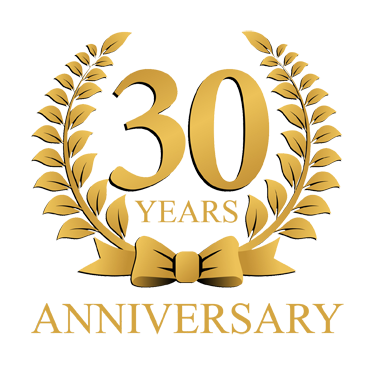 After 30 years in the maritime training industry we are still going strong, building upon many years of experience. The release of Pharos 7.9 and Borealis 6.11 included support for integrating the simulators. This will allow enhanced SAR practice with combined GMDSS and Radar exercises. Pharos 7.9 also included Sailor 6222 VHF in both SW and HW. This was the release of Pharos versjon 7.3, and also included the AIS-SART instrument. 2005: Release of Borealis version 6.4 "AIS"
This version of Borealis included AIS support. 2004: Release of Borealis version 6.2 "Fishing Simulator"
This version supported integration with the Simutech Fishing Simulator. 2004: Release of Borealis version 6.1 "Rørvik"
2004: Release of Borealis version 6.0 "Borga"
Poseidon undertook to establish a new and larger Business Park at Leknes in order to expand the local competence-based business environment; Lofoten Næringshage was bought and eventually realised together with public entities and governmental agency SIVA in particular. PT Sinar Poseidon Gupita, a maritime safety center, was established as a J/V with our dealer at one of the lakes on the grounds of University of Indonesia in Jakarta. Financial support came from German DEG. A new and more detailed Radar Simulator was implemented based on a separate development project in anticipation of PC's with higher computing capacity. The new radar included ARPA as well as a host of more detailed filtering techniques. We launched an innovative PC-based GMDSS simulator, meeting all necessary training requirements for both radio- and satellite training for GOC and ROC certificates. The simulator included an audio multiplexer unit. Basically a "digital telephone switch" which allowed the instructor to create atmospheric noise etc and other challenges for the students for very realistic training. It allowed advanced training of various radio frequencies at will for the competent instructor depending on the ships' global location, time of year and time of day.